5. MIMO technology enables wifi antennas with wireless transmission rates up to 300Mbps. 6. Works for Dreambox, Gigablue, Enigam2, MK Digital, Vu + 7. 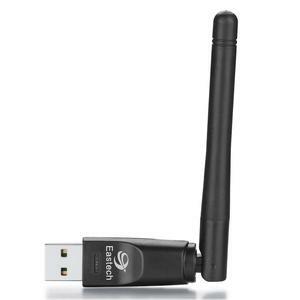 Supports 64/128-bit WEP, as well as WPA/WPA2 and WPA-PSK/WPA2-PSK encryption. 8. Supports Windows 2000 / XP / Vista / Linux / Win 7 / Win8 / Win10, Mac operating system. 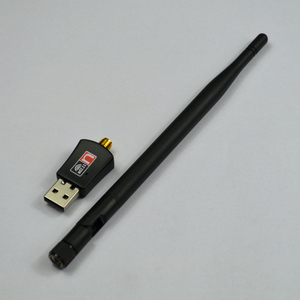 With 2Dbi/5Dbi external antenna, it can receive wifi signal from long distance. 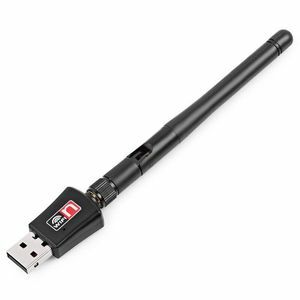 * External 2Dbi or 5Dbi antenna optional to meet your various demand. * Wireless N speed up to 150Mbps, ideal for internet surfing and online gaming. 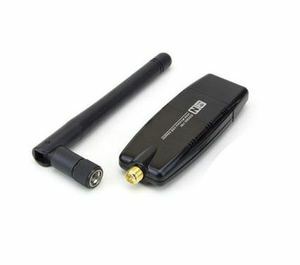 Alibaba.com offers 13 vu wlan products. 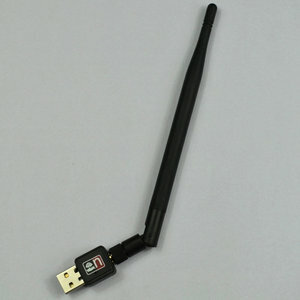 There are 13 vu wlan suppliers, mainly located in Asia. The top supplying country is China (Mainland), which supply 100% of vu wlan respectively. Vu wlan products are most popular in Central America, Western Europe, and Northern Europe.